It’s Thanksgiving week!!!!!!!!!! As you can probably guess, this is my very favorite holiday of the year. It’s all about family, friends, food, and expressing gratitude. My cup of tea. 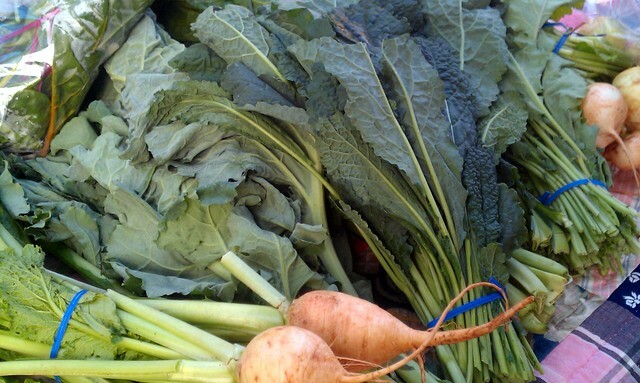 Traditionally, we feast on turkey and a multitude of seasonal veggies. And starch, starch, and more starch. 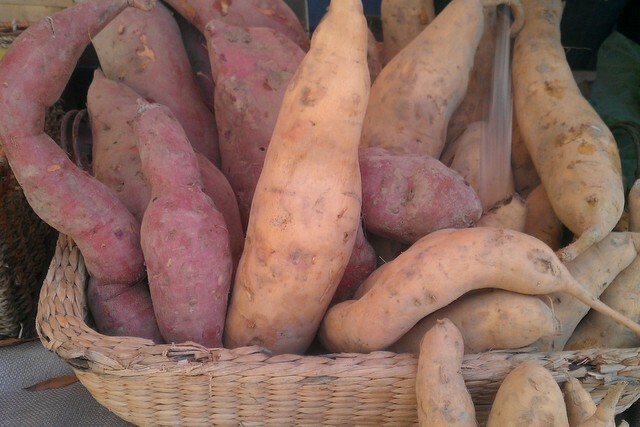 Of course, there must be rolls, stuffing, mashed potatoes, and sweet potatoes. And macaroni and cheese never hurts. Down South, we welcome grit casserole and cornbread dressing too. 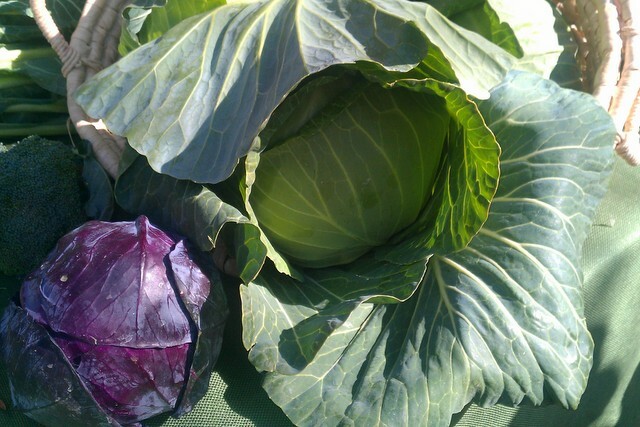 It is a festival of eating, inspired by the abundance of the harvest. Miraculously, I am ahead of the game this year. Maybe it’s because I plan menus daily and this sort of preparation is natural and fun for me at this point. But, mostly, I think it’s because I am about to explode with anticipation. My mom is coming to town in a matter of hours, and I haven’t seen her in entirely too long. In fact, this is the longest stretch of time that I have ever not seen her. Or hugged her. I may be thirty-almost-seven, but I still want my mama!!! I have visions of myself holding onto her ankles when she tries to leave on Sunday…but I’m not going to think about that now. Since we always share Turkey Day with our Faircloth family, we are exempt from the actual cooking of the bird. Bacon Roll Ups- Aunt Pam’s recipe. It’s the one time of year I purchase Cheese Whiz. Not kidding. Butternut Squash and Apple Soup- it is just lovely to begin the meal by serving everyone a bowl of fall soup. I’ve made pumpkin soup a few years in a row now, so I wanted to switch it up a bit. Macaroni and Cheese- Adam is the conductor of the Thanksgiving Starch Train. He wouldn’t hear of skipping this dish. 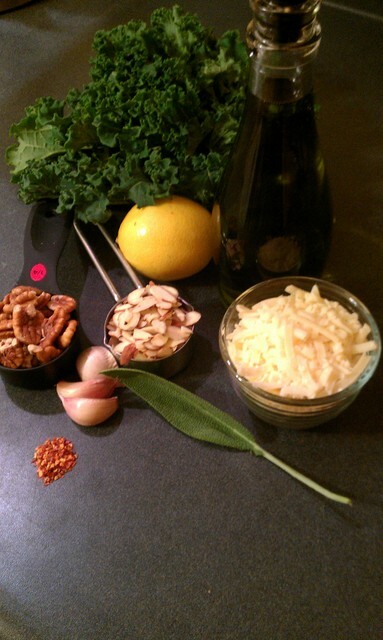 Kale and Cauliflower Au Gratin- this will be experimental for us. We’ve never made exactly this dish. I am excited about it and will share our process next week! Mom’s Brussel Sprouts- slow-cooked on the stove top and tossed with sesame seeds and sesame oil, I am intrigued by this option. My mom can cook, so I’m sure it will be deeeelish! Adam Pie- my mom and brother have been calling Adam that for years, since their first encounter with him and a chocolate peanut butter pie he literally had to blend in a bowl on our living room floor- because we just didn’t have any space to cook in that kitchen! 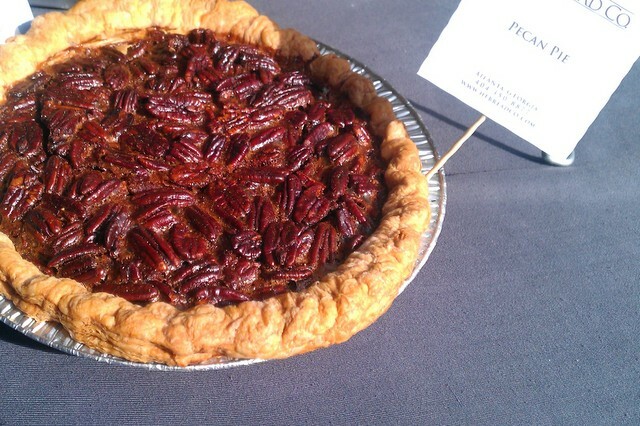 The pie was scrumptious, and the name stuck. And when I mentioned that Adam may not be making a dessert this year, my mom let me know just how blasphemous that sounded. 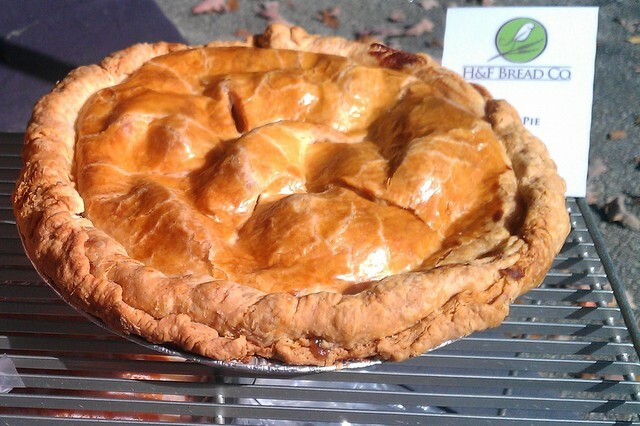 There will be Adam Pie. I could not physically resist these beauties. They are like works of art! 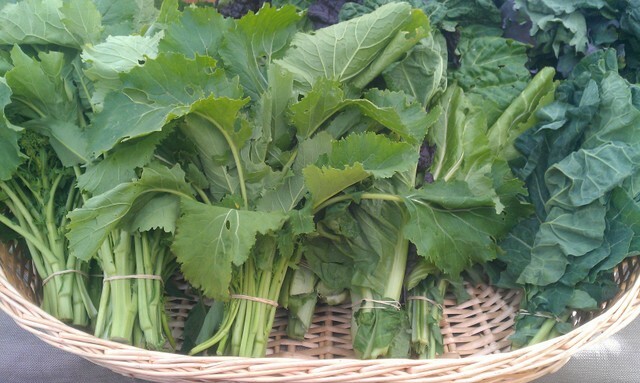 Leafy greens and turnips are bountiful right now. 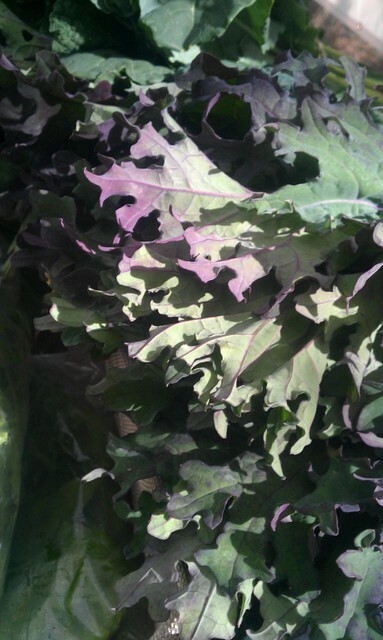 I bought four bunches of kale- one I used in my pesto, and the other three will star in my Gratin on Thursday. I love all varieties. 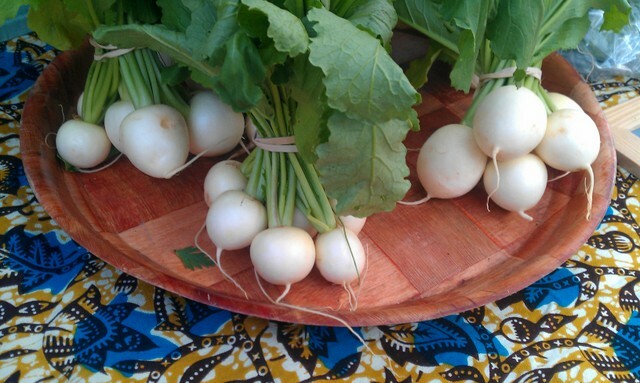 These hakurei turnips from Global Growers almost look like they’re fake, they’re so perfect! 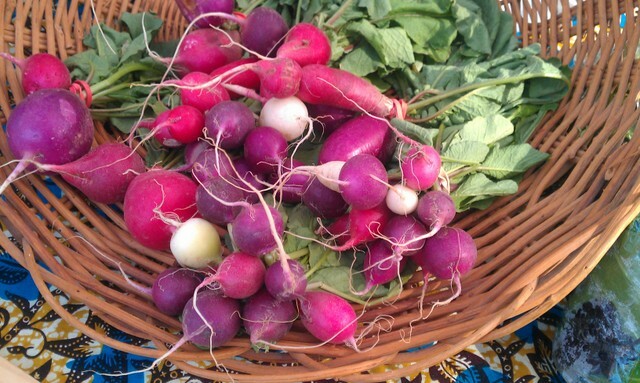 Their radishes were beautiful too! 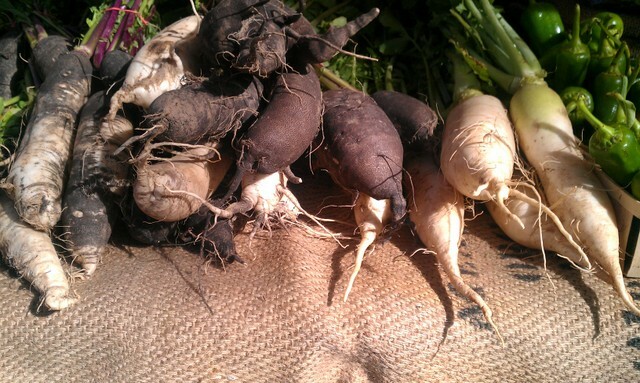 I’ve never used a black radish, but I’m definitely curious! 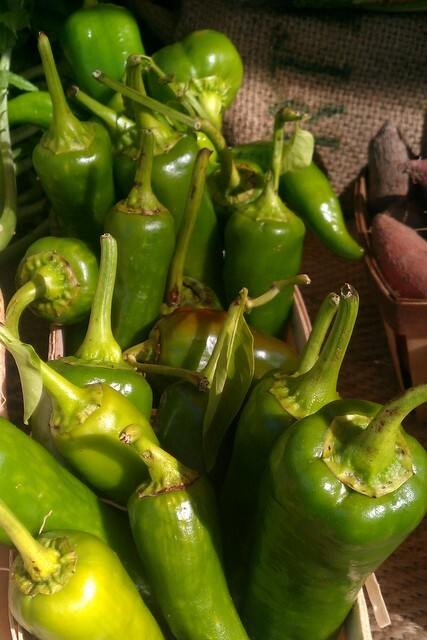 I grabbed a bushel of these lovely sweet peppers from Oakleaf Mennonite Farm. They are super crisp and tasty. 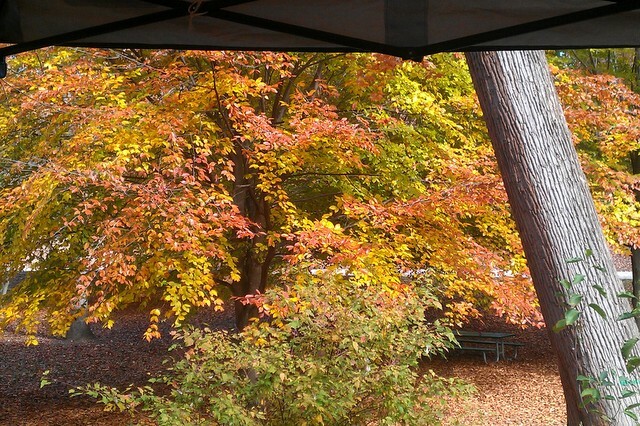 This is the view behind Hudson’s table. Not too shabby. I had to restock my honey situation Sunday too. 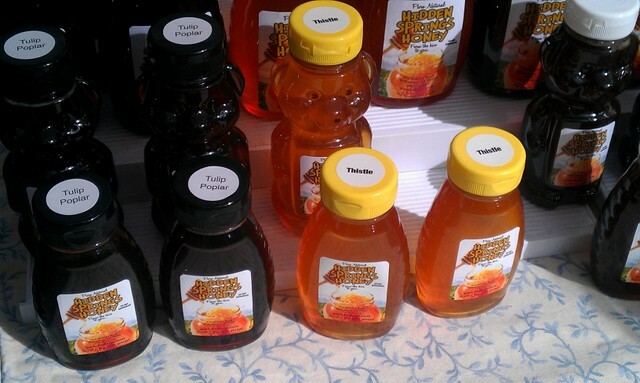 I prefer the Thistle honey for everyday cooking, as it is light and unassuming. It doesn’t overwhelm a dressing while sweetening it. 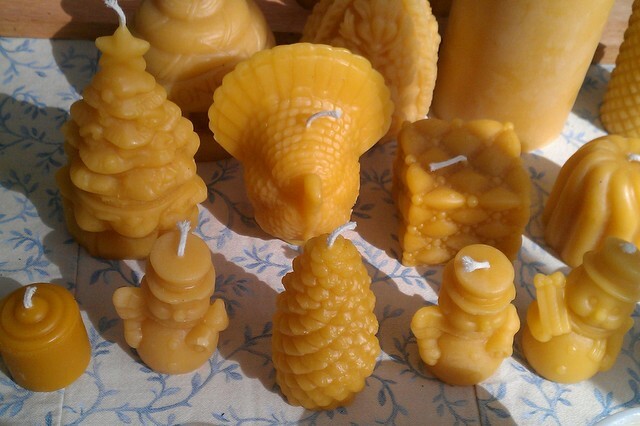 Check out the turkey beeswax candle! Should have snagged that too! Jackson Lowe’s table was chock-full of fall goodies. 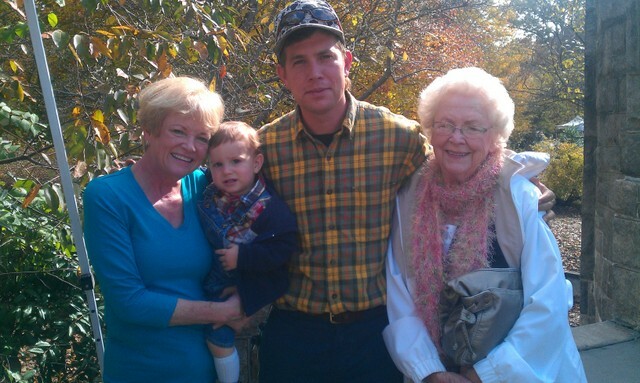 There were four generations of Lowes manning the table along with Mecca. 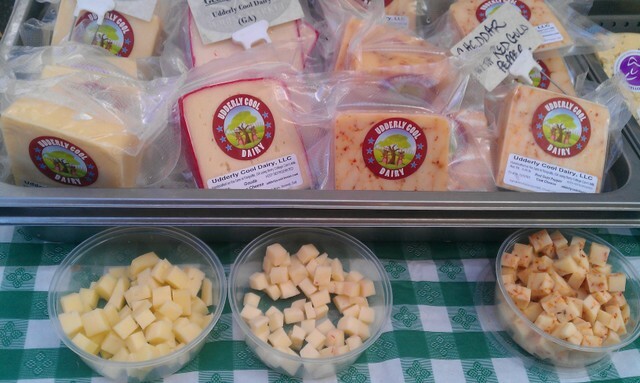 The Cheese Man lured me in with some yummy, creamy samples this week as I was strolling down the lane. 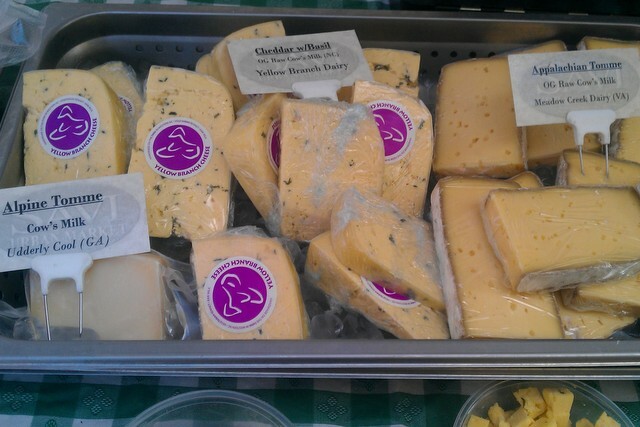 The Tomme from Virginia was incredibly wonderful, so I bought some to use in my Kale and Cauliflower Gratin. 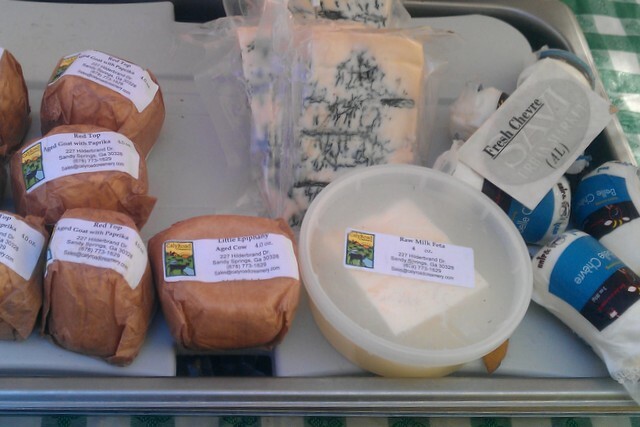 along with blue and goats cheeses from Caly Road Creamery in North Georgia. It’s always positive to learn about local operations whose owners are busy fulfilling their dreams. 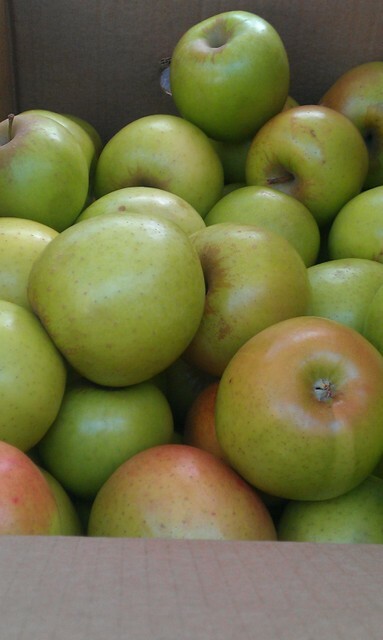 but their apple cider is still available at Your DeKalb Farmers Market. 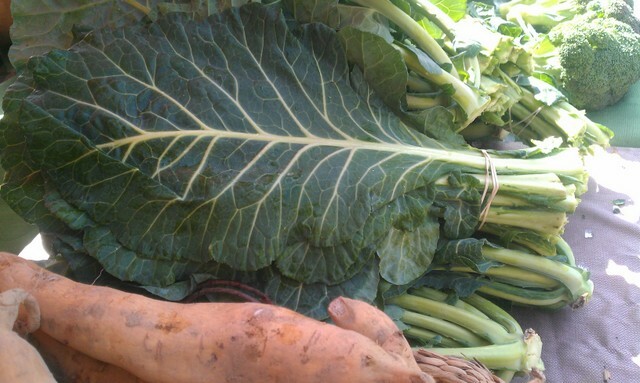 I’ll be buying some today to make a brine for a client’s turkey. Speaking of apples, I had to show you this handmade masterpiece from H & F Bakery. And this one too. So pretty and festive!! 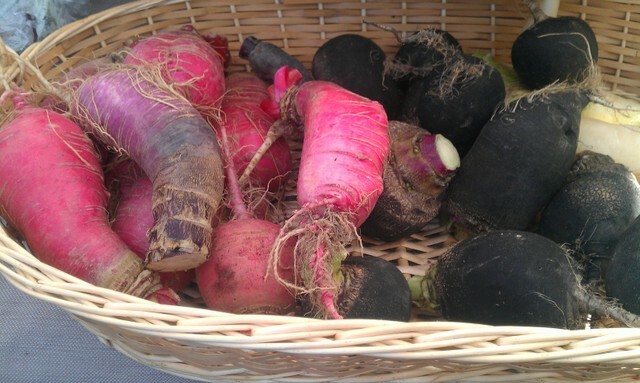 The Sunday market was invigorating for this party of one…it revved me up for a week full of cooking! Let me show you what I’ve been up to in the kitchen. Today’s meal is like a Thanksgiving Roll Up. 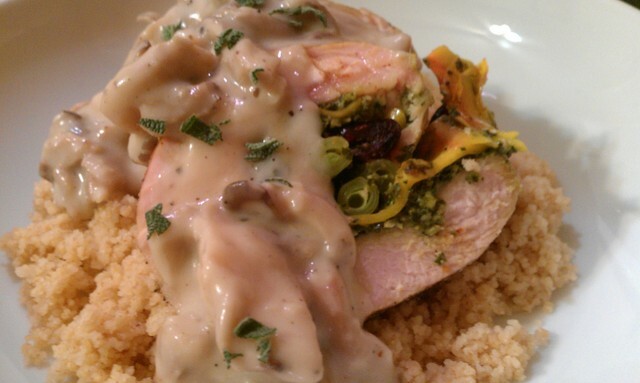 Inside the turkey tenderloin are so many of the flavors I associate with my favorite holiday. I’m super thankful that this idea worked out so spectacularly! 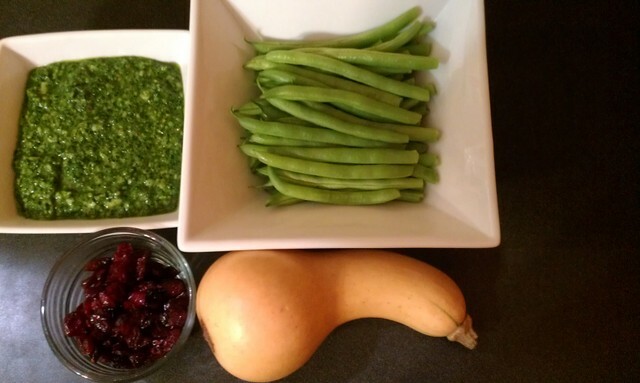 My intent was to give you a Thanksgiving option that is a little out of the norm…something that can be created quickly and for a smaller group of folks, utilizing the freshest seasonal gems. I was bowled over by its deliciousness. 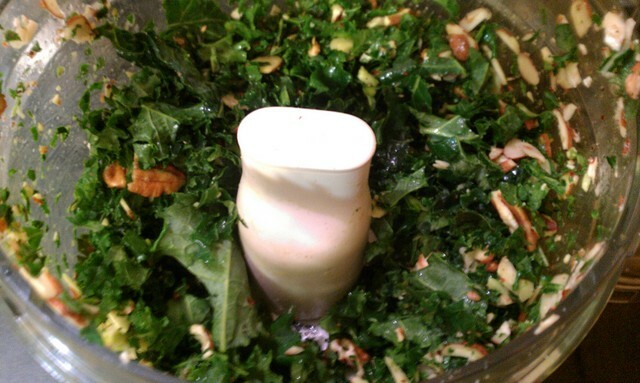 Place ingredients (except cheese and oil) in your food processor and pulse a few times to get things moving. Then, drizzle in some oil while you whir. Stop and scrape the sides down. Repeat this process a few times until you have a smooth paste that is fairly loose. You want there to be enough oil to make it wet- almost saucy- before you add the cheese. Taste and adjust seasoning to your liking, bearing in mind that the cheese will add saltiness too. 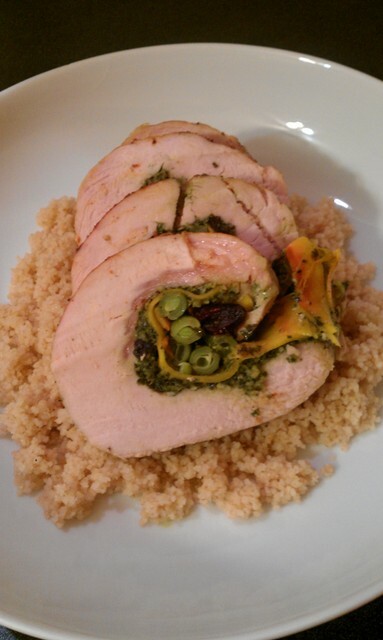 I only went with one sage leaf- mostly because I’ve had a few run-ins with too much sage overpowering dishes lately. You can add as much as you like- just go a little at a time so you can control it. Then add your cheese and pulse a few more times to thoroughly incorporate the Parmesan. Taste it again and assess the level of seasoning and citrus. You can add the other half of your lemon if the first half didn’t provide enough acidity. You want the lemon flavor to come through, especially because this is the only place I added acid to this dish. 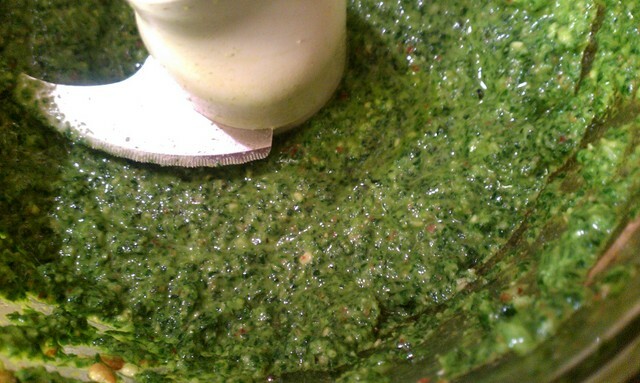 Then, remove your pesto to a bowl. 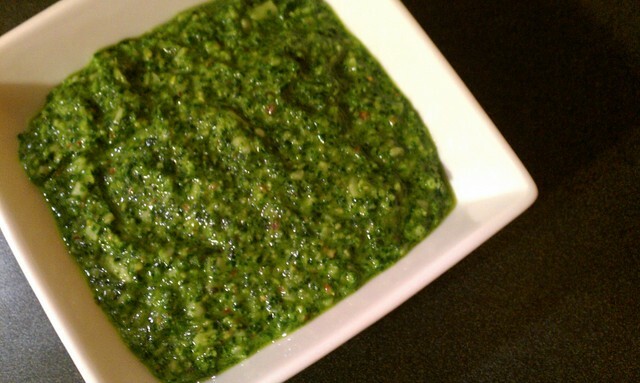 This recipe yields a bit more than 2 Cups of pesto. So, I separated it in half. I used half for the turkey roulades and I can toss the other half with pasta this week or even freeze it for a later time. I snapped the stem-ends off of a few handfuls of green beans (less than a pound) and grabbed a handful of dried cranberries. Yes, at Thanksgiving, cranberries always seem to appear, and not necessarily in the most appetizing of ways. Stirring the dried cranberries into the kale pesto was Adam’s brilliant idea and their contribution to the dish as a whole was fabulous. The trickiest part of constructing this meal, in my opinion, was peeling the butternut squash. It takes forever, but it was totally worth the work! 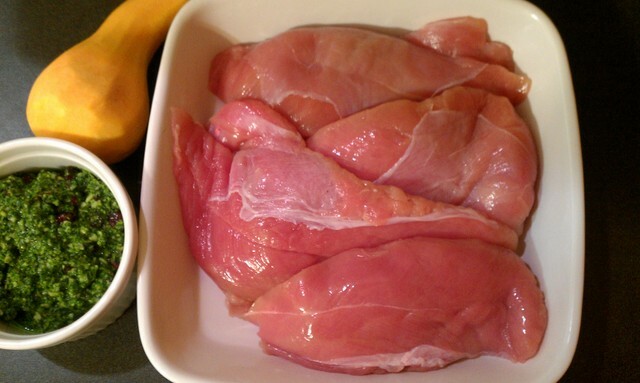 So, stir in your cranberries, peel that squash, and break out your turkey tenderloins. I used four. 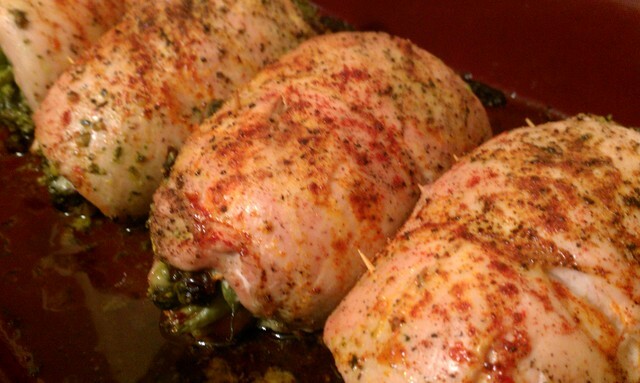 As usual, you want to take your meat out of the fridge about 20 – 30 minutes before you will cook it. Taking the chill off helps to cook the meat more evenly. Hindsight is 20/20 tip: pull that membrane off the turkey. I skipped that step and had a couple spots on my finished product that were difficult to cut. Just get rid of it! 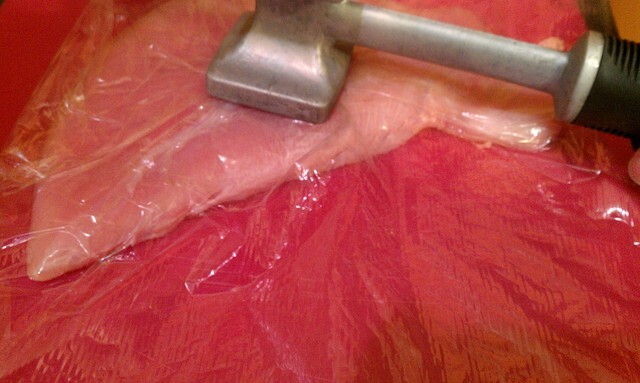 Then, lay down a piece of plastic wrap and use a mallet or meat tenderizing tool to pound out the turkey a bit. I wanted the meat to be even and to roll easily. I’d say we pounded it out to about 1/2 an inch or 3/4 of an inch in thickness. 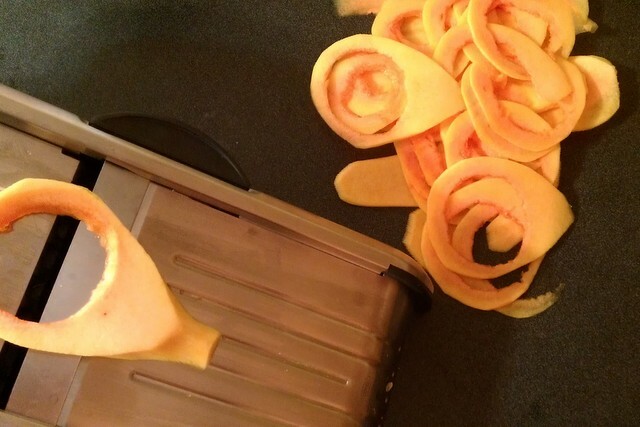 Then, use a mandolin to slice the butternut squash thinly. We had it set to just thinner than 1/8th of an inch. I started from the outside and sliced it longways. Some of my slices ended up being like hoops, and others were strips. I’m alright with that. Hope you are too! No one will see the actual shape of the squash pieces. Preheat your oven to 350°, find a large baking dish (mine was a touch larger than 9 x 13), and get ready to build! Oh- and pull out about 20 toothpicks to fasten the roulades as well. 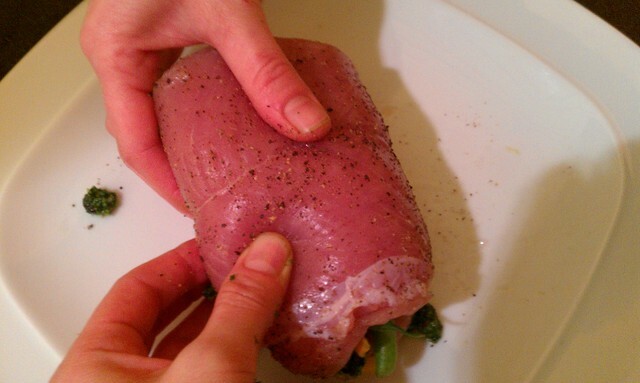 First, season all of your turkey tenderloins on both sides with salt and pepper. 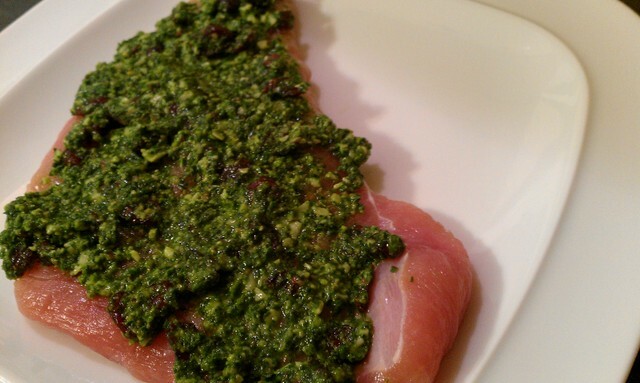 Then, slather on a nice layer of pesto with cranberries. Lay on several slices of your butternut squash. It may look like that photo above, or like this one below. 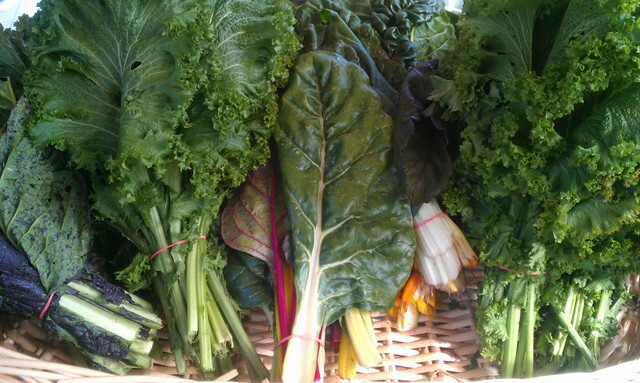 Next, grab a little bundle of green beans- about 6 – 8. 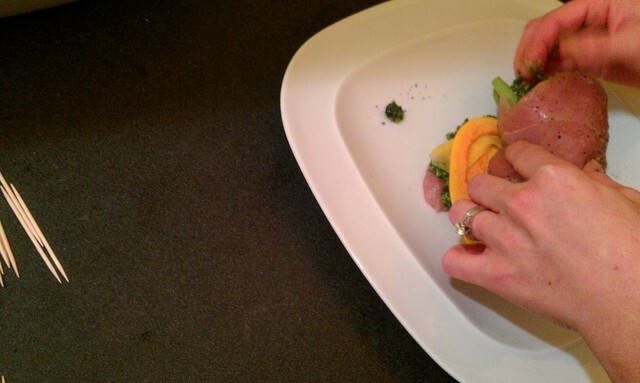 Use your toothpicks to cinch the open side of the roulade, just as you would with Chicken Cordon Bleu. I think I put four in each roll. 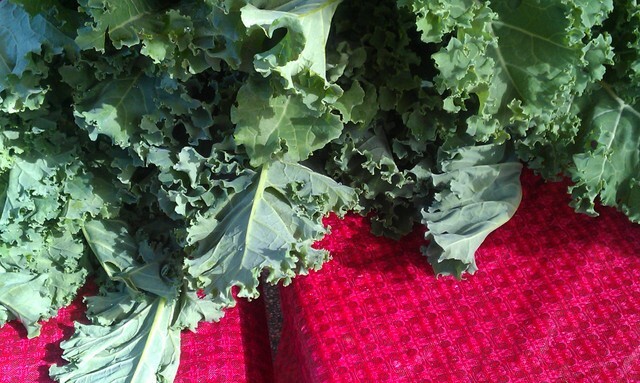 Snuggle your roll-ups into your baking dish. 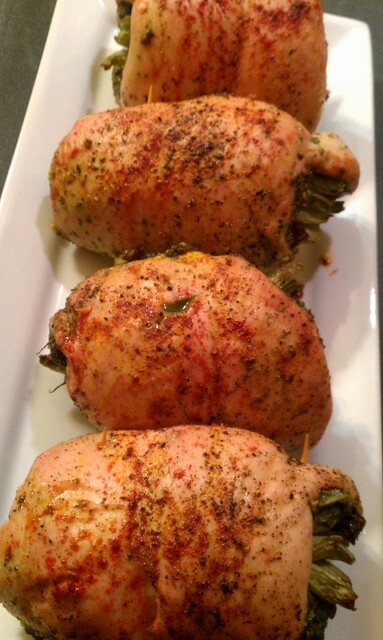 Drizzle with olive oil and sprinkle paprika and an extra pinch of salt and pepper all over the tops. 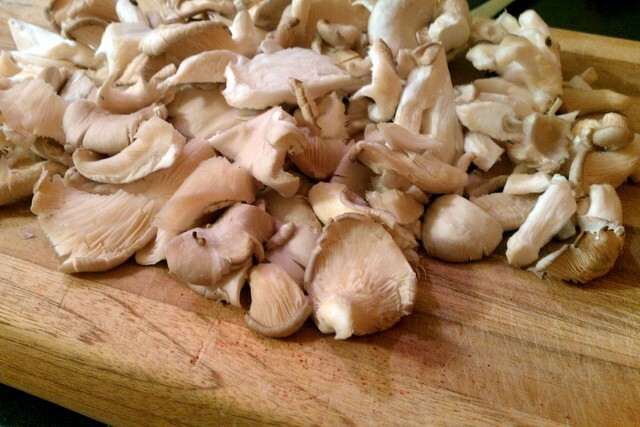 1/2 lb your choice of mushrooms. 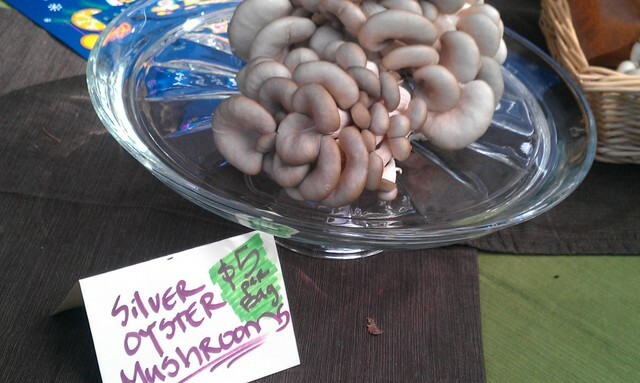 I used Oyster mushrooms, but you could use button or baby portobellos. 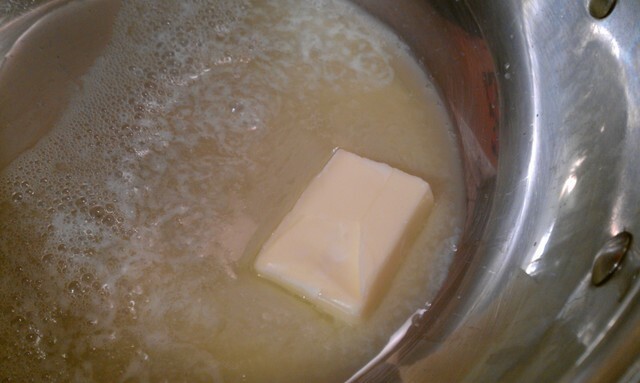 Melt your butter over medium heat. Chop your mushrooms while you wait. 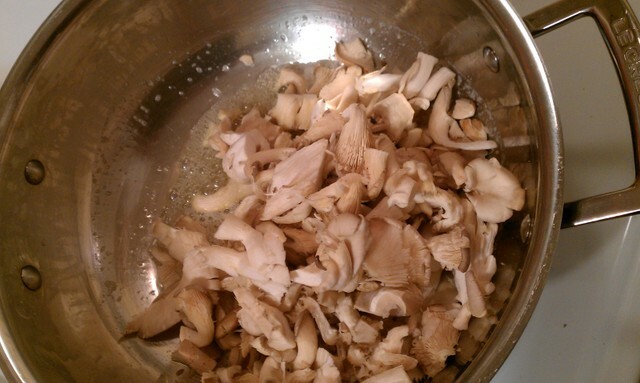 Then add your mushrooms to the pan. 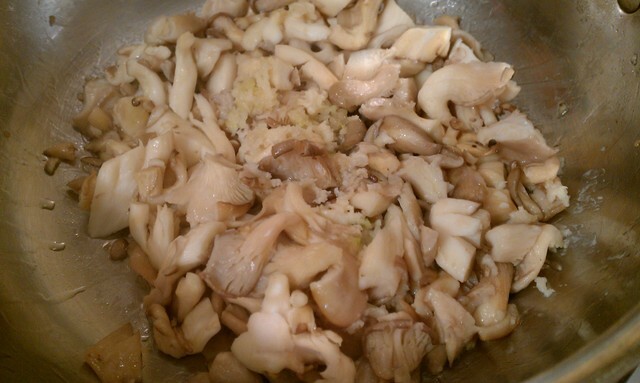 Saute the shrooms for about 5 minutes, letting them soften and become tender. 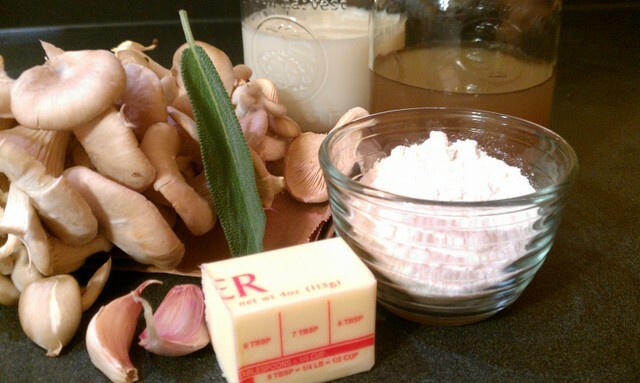 Add your garlic and stir for about 30 seconds to a minute. 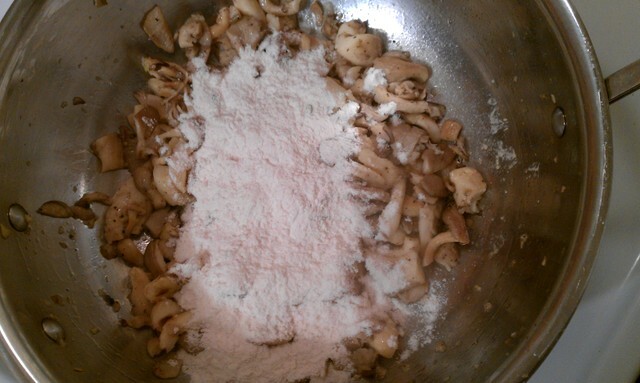 Raise your heat to medium-high, sprinkle on your flour and stir for one full minute. Stir in your milk a little at a time, while you stir, stir, stir. Give the milk about a minute to thicken up. 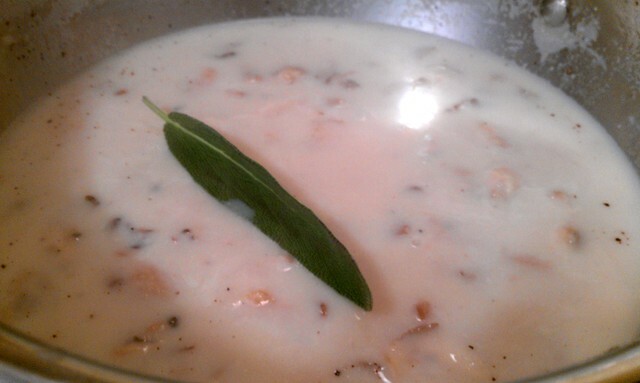 Then, stir in your broth and add a whole sage leaf or two, so you can pull them out later. 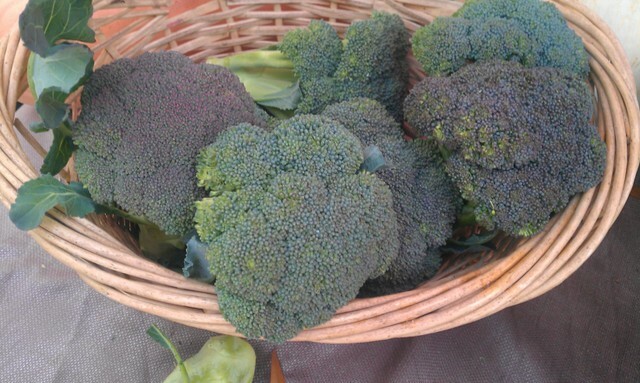 Season generously with salt and pepper. Once the broth is incorporated, you can turn the heat back to medium and allow the gravy to simmer and thicken for a few minutes. You’ll know your gravy is ready with this trick: dunk your spoon into the gravy and then draw a line across the back of the spoon. If the line stays, your gravy is good to go. If not, let it continue to simmer until it gets to that point. 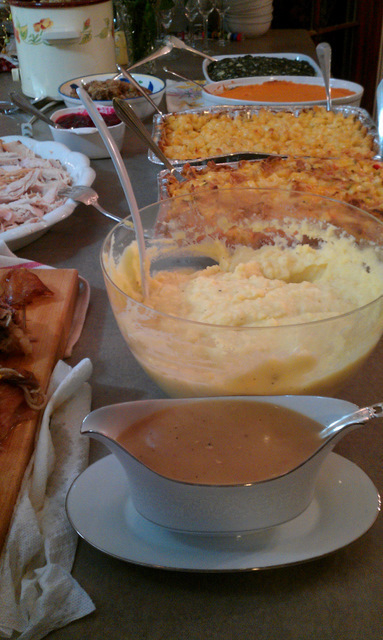 Taste your gravy and adjust seasoning to your liking. Remove the sage leaf from the pan. Holy crap. That stuff was intensely delicious. We totally had to restrain ourselves from eating the whole bowl with a spoon. And Adam doesn’t even like mushrooms. Note: if your gravy is finished early, you can turn the burner off and wait until you need it. Then, just stir in another splash of broth and heat the gravy back up over medium low heat. 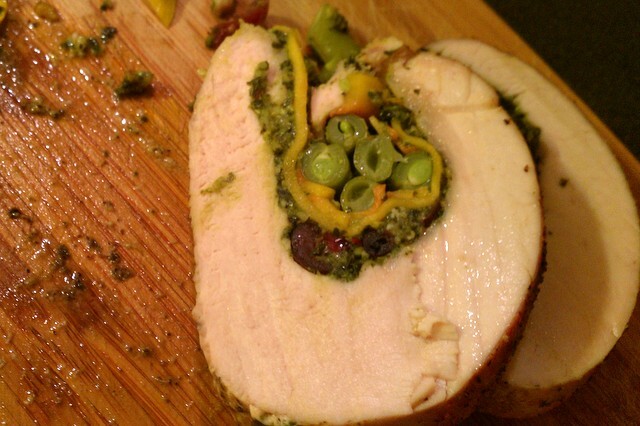 When the turkey reaches 165° in the thickest part of the roulade, remove it from the oven. 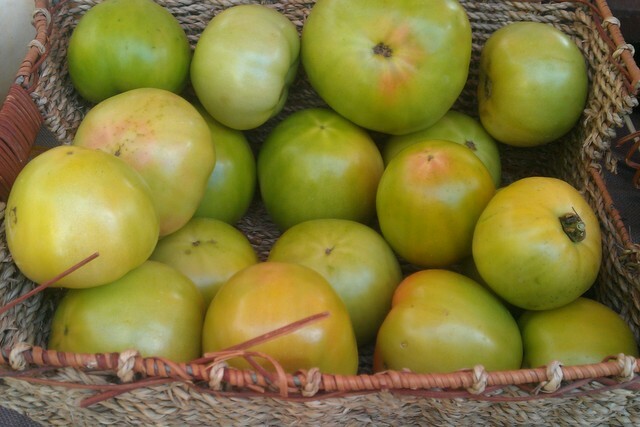 Slide those beauties onto another plate to rest for about 7 – 10 minutes before slicing. Meanwhile, I cooked up a little whole wheat couscous for the base of the dish. Simply boil 3/4 Cup broth for 1/2 Cup of couscous, or 1 1/2 Cups broth for 1 Cup of couscous. Once boiling, season with salt and pepper, add the couscous, stir once, place a lid on the pot and move it off the heat. Allow five minutes for the couscous to steam. Then, fluff with a fork. Woohooo! I love it when an idea comes together!!! I kept the toothpicks in while I sliced and removed them as I went. Just be sure to get all of the toothpicks out before serving and/or warn your guests so they don’t get stabbed while eating! Alright, friends. 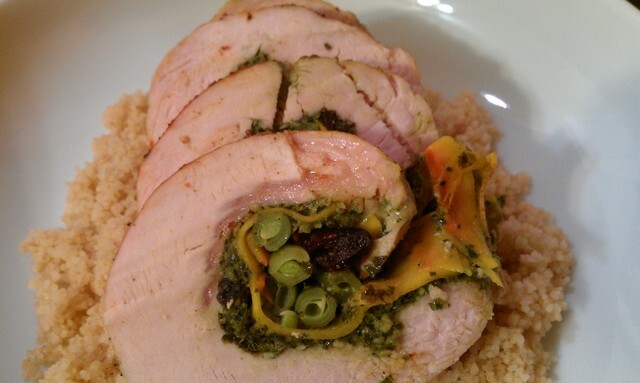 Scoop some couscous (or mashed potatoes or rice or, or, or) into the bottom of a bowl and top with several slices of your turkey masterpiece. 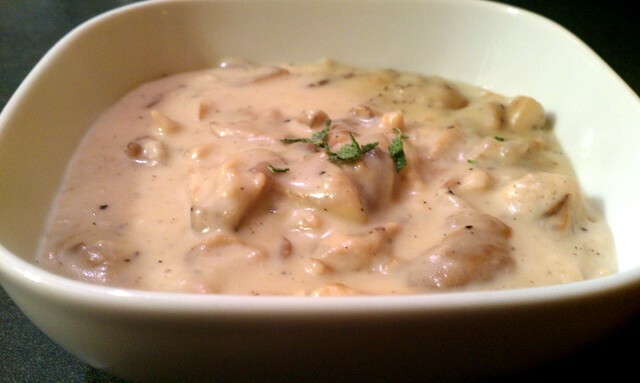 And then go to town with your mushroom gravy!!! Sprinkle a little fresh sage over the top and go to your happy place. I did. Oh my goodness. It’s hard for me to really convey the goodness of this dish- but I’ll give it a whirl. The turkey was SO INCREDIBLY MOIST. Ah, all caps helped to get that message across. 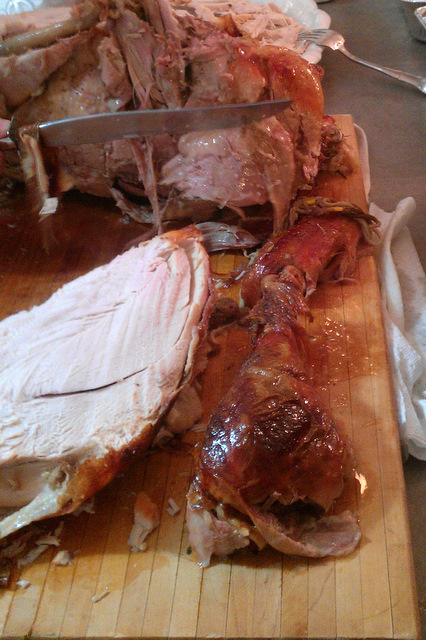 It was like tender, juicy, luscious moist turkey dreaminess, bite after bite. You know that problem of having a dry bird? Yeah, not with this method. Not even a little. 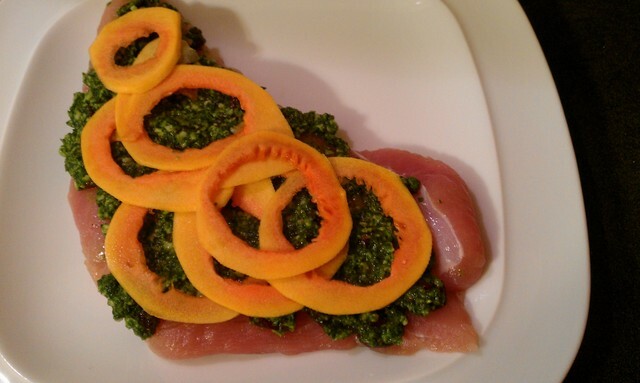 The kale pesto worked amazingly to keep that meat succulent, while providing an awesome layer of flavor. And then? Then, you get these little bursts of sweetness from the cranberries- as if they were strategically placed for balance. 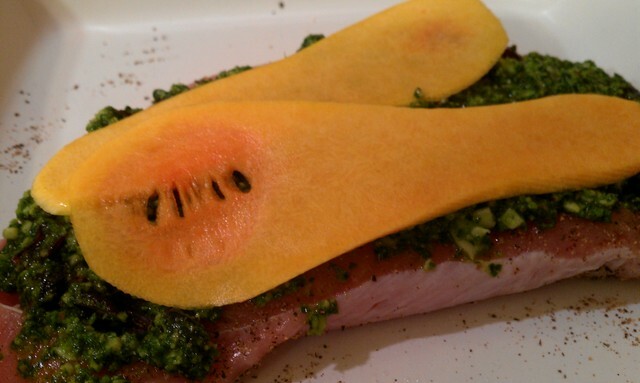 The butternut squash also lent some sweetness to the overall picture, and I thoroughly appreciated its texture. It still had some crunch. The green beans worked out even better than I had hoped they would. They stayed in place, looked bright and inviting when the roulade was sliced, and they were crisp-tender. Another level of moisture was introduced with each bite of bean. 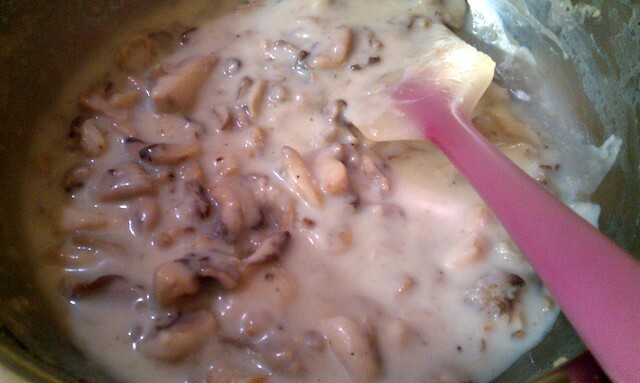 The mushroom gravy was unbelievable. Rich, but not heavy, boasting exceptional flavor and a hint of sage. Every morsel of mushroom was like a little piece of heaven. Oh my, this was a glorious plate of food. 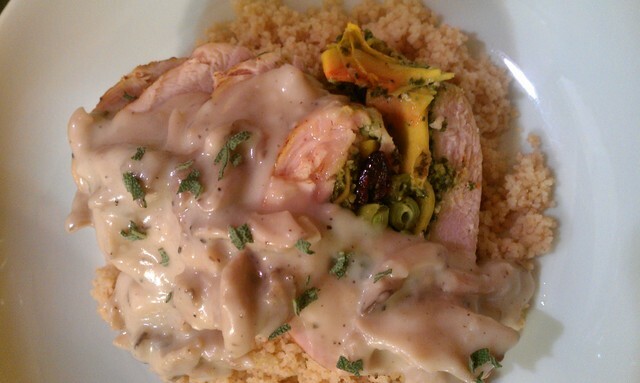 And the couscous was an excellent vehicle for gravy transportation. So, maybe you’ve already planned your Thanksgiving extravaganza for this year. Or maybe you’ve been trying to come up with something new and different. 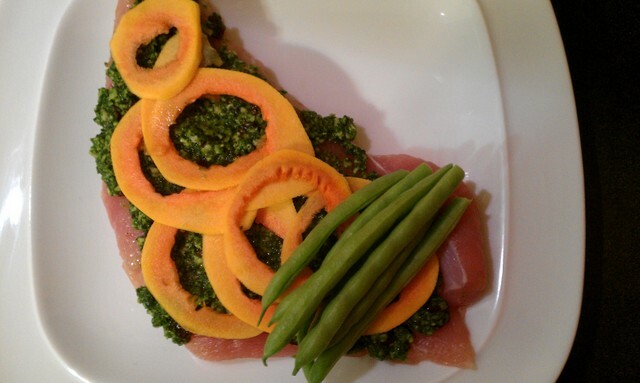 Maybe you’ll be able to incorporate the kale pesto into some part of your week. Fold it into cornbread stuffing? Not a bad plan! 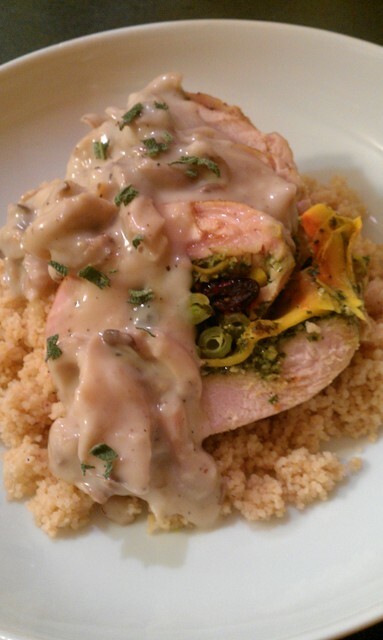 Even if you don’t make this meal for Thursday, you should definitely make it soon! Each tenderloin was enough to serve two. So, it’s a fabulous fall/ winter dish for a dinner party or a great meal to make on Sunday and have for lunches throughout the week. 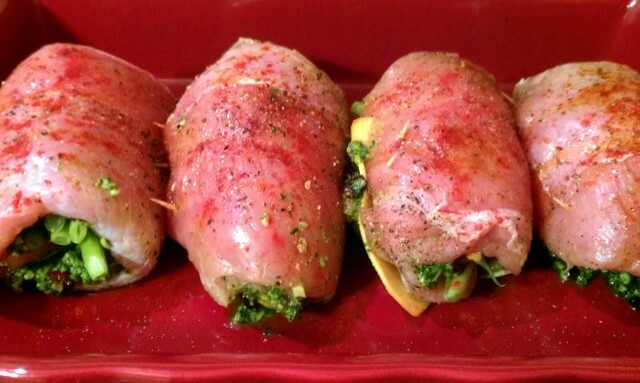 And, hey- couldn’t you roll these ingredients up in chicken or a flank steak? I believe you could. And I will. Wherever you may be enjoying Thanksgiving this week, I hope that you will be surrounded by family and friends and delicious food. I hope you will truly feel thankful, deep down in your toes. I know that I am glowing with that feeling already.